Check our high range fleet and explore the island by your self. 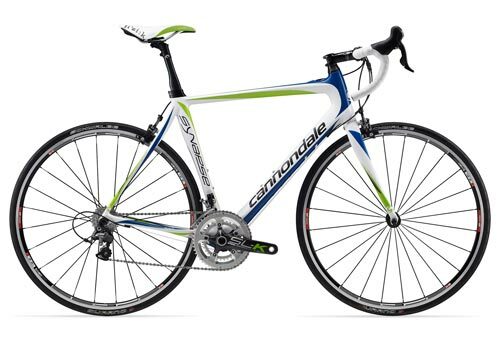 We offer Cannondale Synapse Carbon for the road riders and Cannondale Trigger 29er for off road. 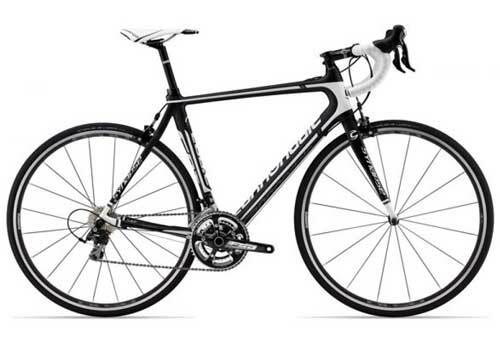 Twisty roads, exceptional weather, professional Synapse bikes to explore the best tarmac of Ibiza. Half day or full day tours. 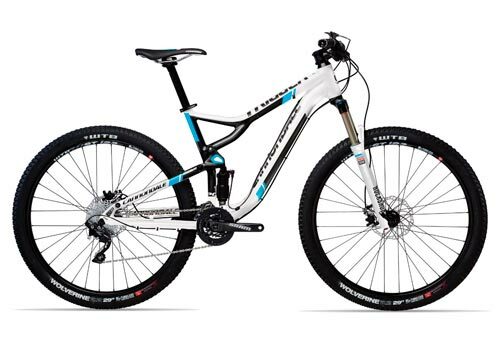 Ride the most versatile 29er with 2 different shock travel along the dusty paths of the hidden places of Ibiza. Half day or full day tours. Delivery/pick up time from 09:30 to 13:00 and 17:00 to 20:00. Free delivey & pick up service in rentals of minimum 3 days. We are working on this section, we will come soon with our Road Bike & MTB guided tours, feel free to contact us at info@ibizabicyclerental.com to have more information about our guided tours. Thanks for your understanding.